Born at Islington, Canada West (now Ontario) around 1846, he was engaged in the grocery trade in Toronto for several years, and came to Winnipeg in 1881, acting as agent for various eastern companies. He was keenly interested in athletics and was President of the Granite Curling Club in 1887 and the first President of the Manitoba Curling Association in 1889-1889. He was instrumental in organizing the Manitoba branch of the Royal Caledonian Curling Club in 1889 and was active in the Winnipeg Rowing Club and the Winnipeg Cricket Club. 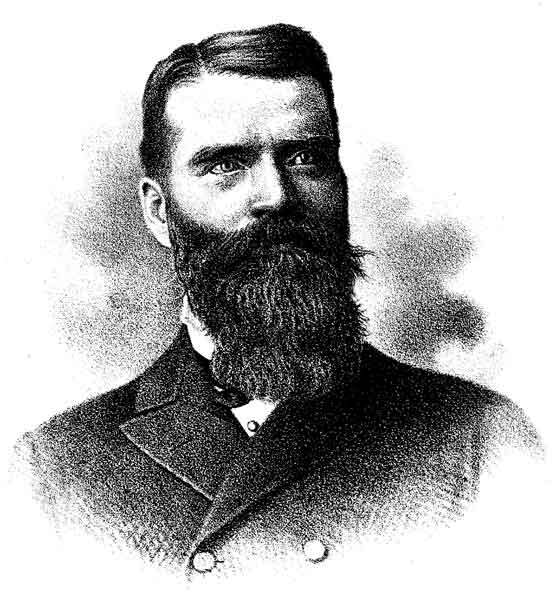 In 1890 he was elected to the Winnipeg City Council. He was also a member of the Exhibition Board. He died at Winnipeg on 31 January 1892 and was interred at Toronto, Ontario. “Ex-ald Mather’s funeral,” Manitoba Free Press, 2 February 1892, page 8.